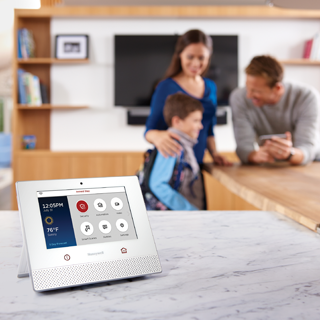 You have a security system for a reason — to protect your family and home. 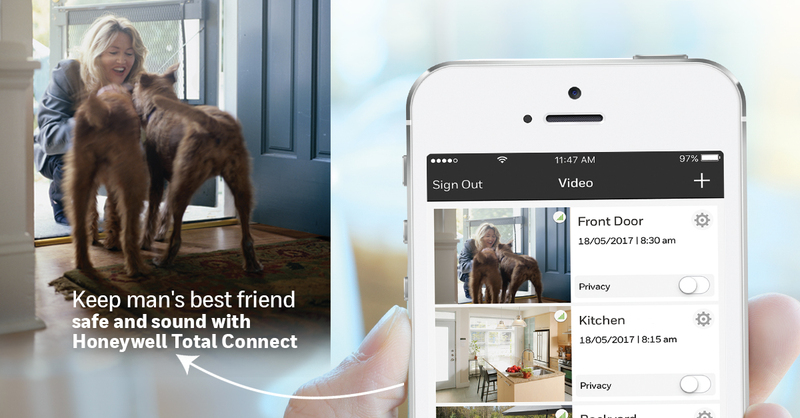 But having a security system and managing it are two different things. 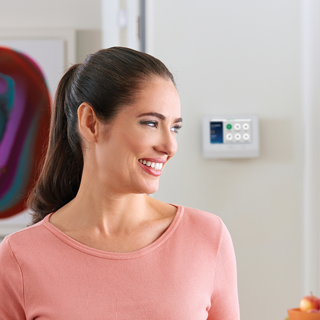 That’s why AlarmLink USA offers the Honeywell Total Connect system. 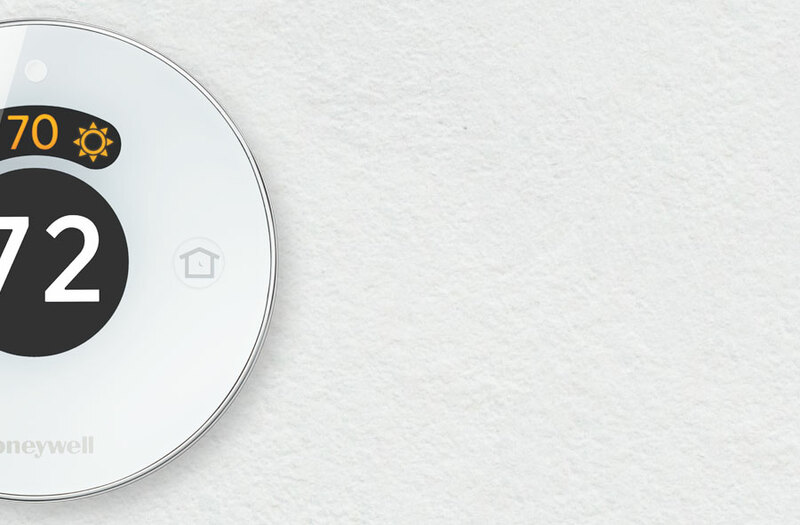 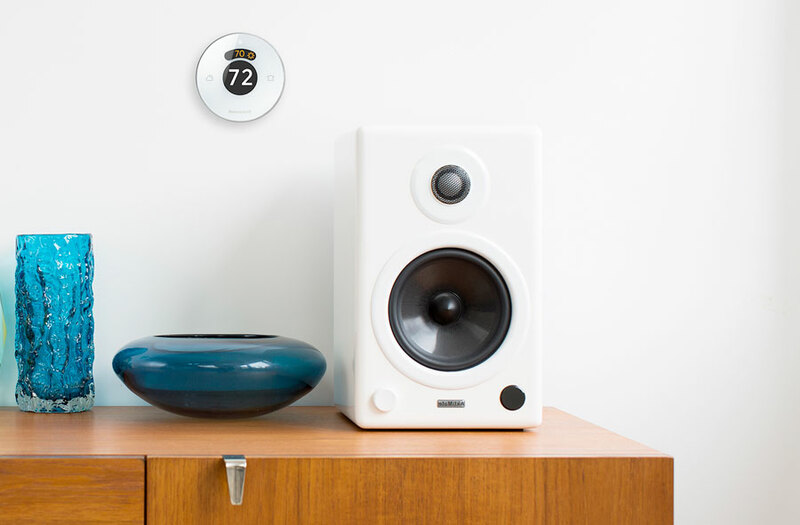 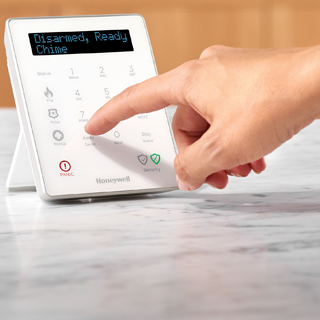 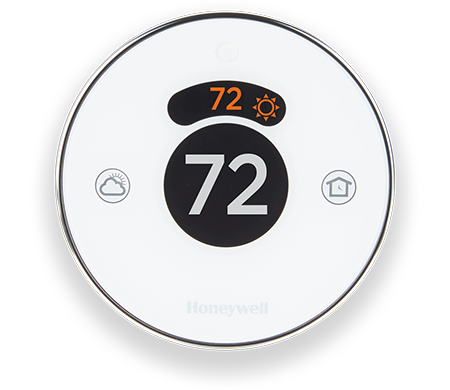 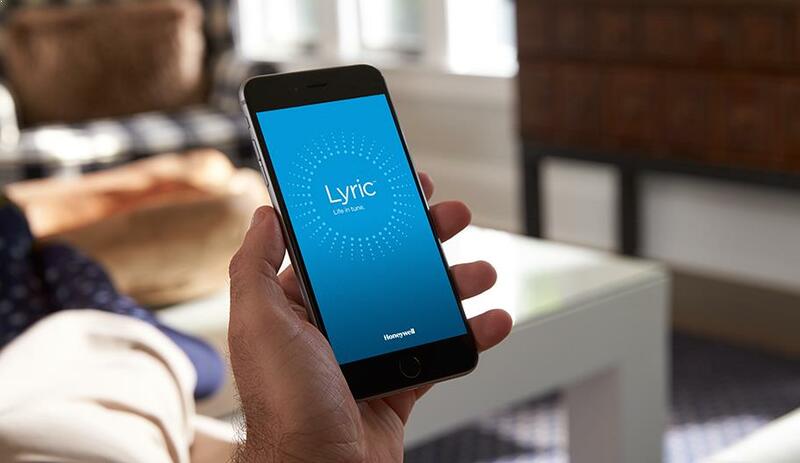 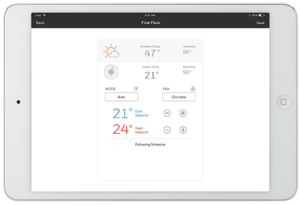 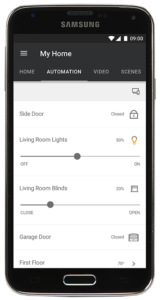 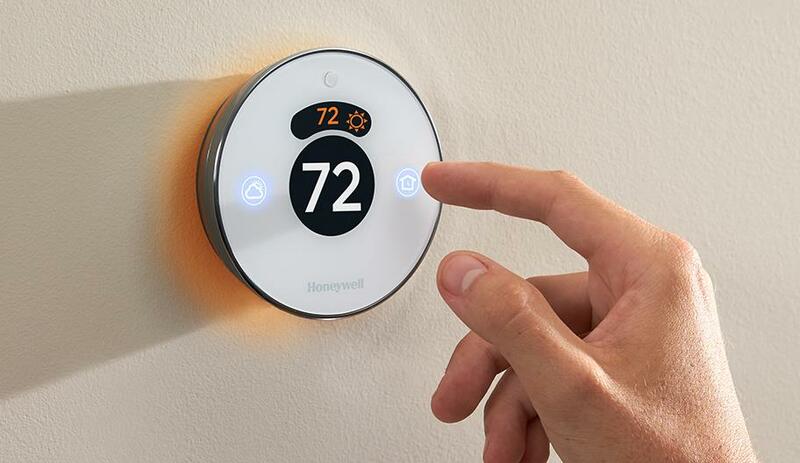 The Honeywell Total Connect 2.0 app puts the control and management of your security system and Z-Wave® enabled devices such as lights, locks, and thermostats on your mobile device. 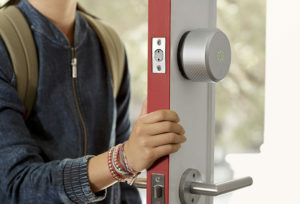 This allows you to remotely unlock doors or disarm the alarm when you need to as well as the capability to view live video from your security cameras and receiving alerts when events happen, such as extreme temperate changes, motion detection and movement of valuables. 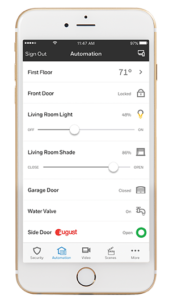 All of this is available from your smartphone with our Total Connect 2.0 app.